Skincare is just as essential for men as it is for women. There are multiple potential skincare benefits that men get by keeping a good skin care regime, that may include, personal success, greater professional attitude, and self-confidence. 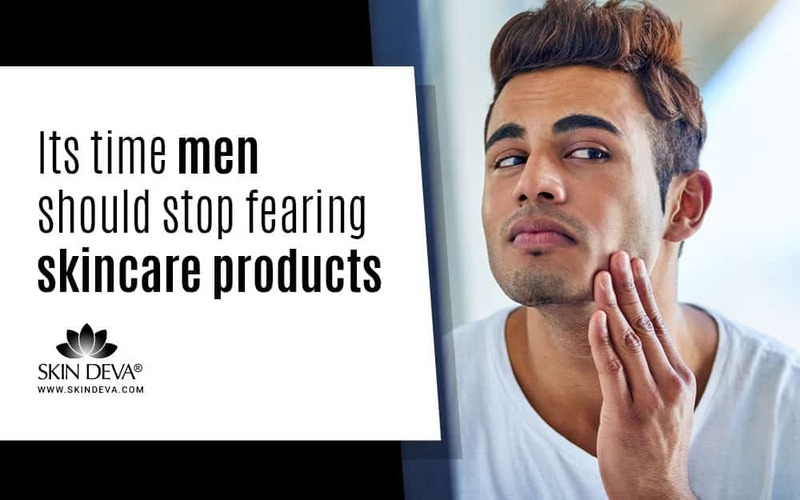 Its time men should stop fearing Skin Care Products. Do you like it when you look in the mirror and you see a dull, dark and aged skin? How about getting a fresh, young, and clear skin? Wouldn’t that boost your self-esteem and confidence? It sure would! This all comes by following some important skincare procedures at night and in the morning or maybe whenever you are free. But do not neglect your skin. Men and women both are made up of the same type of skin, and both deserve attention, care, and love equally! Protect your skin from sun damage, bacteria and hazards can help you avoid illnesses, infections and as dreadful as it sounds, skin cancer. Using the same skincare products as your girlfriend does? Technically speaking, no. It would be more preferable if you use to make skin products if there is a variety in that particular regimen. Men’s skin is comparatively tougher than girls containing more oil glands, meanwhile, women have so many skin types that you would lose count. But yes, in a way you can use those products if they suit your skin perfectly. Try going for unisex products that work magic for both genders. Which skincare products do men need? Think about the possible ways of keeping your skincare routine scheduled? How would you like it? And where do you think it is most essential? Don’t worry, we have narrowed down some points that will help you. Just take the example of your car. You run errands to protect it from dirt, water, and sunlight, right? The same types of elements can damage your skin too. Meaning you should check out products for your skin that provide protection against them. Sun does not only reap your fruits; the sun damages your skin by promoting skin discoloration and wrinkles. The UV rays damage your skin in unimaginable ways. And to the worst, if not treated and protected right, these UV rays can also induce skin cancer. Protect your skin by applying sunscreen with an SPF protection of minimum 30. Don’t care about the weather, you need sunscreen 365 days a year! You need water to keep your body working, so does your skin. They need water to keep your skin hydrated and look younger and fresher. How do you think you will present yourself with a dull look on your face? The fresher you look, the better chances are there of you getting selected on your interview! Try using Pure Hyaluronic Acid of Skin Deva or Matrixyl 3000 skin serum. These serums do not only hold moisture in your skin, instead provide a youthful looking skin. Oxidation causes your car body to rust away, right? Think of what it can do to your skin. Your skin deserves love, care and attention like your car does. Use Vitamin C + E + Ferulic Acid Serum of skin deva to help your skin combat against harmful oxidants that may damage your skin in the long run. Talk about unisex products, and Skin Deva is here to save the day. All of the products, serums, oils, and moisturizers manufactured at Skin Deva are unisex, maintaining high-quality results for both men and women. 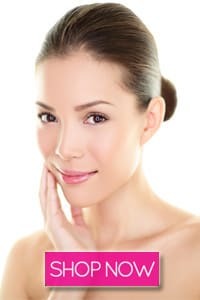 This entry was posted in Skin Care Tips and tagged 2019, and both deserve attention, and love equally!, beauty, care, do not neglect your skin. Men and women both are made up of the same type of skin, flawless skin, fresh skin, men, men should stop fearing Skin Care Products, skincare, skindeva.